The 2018 EDPS annual report released Tuesday shows that the number of data privacy complaints increased by 111 percent from 2017 to 2018. And the number of admissible complaints that led to investigations spiked by 132 percent. 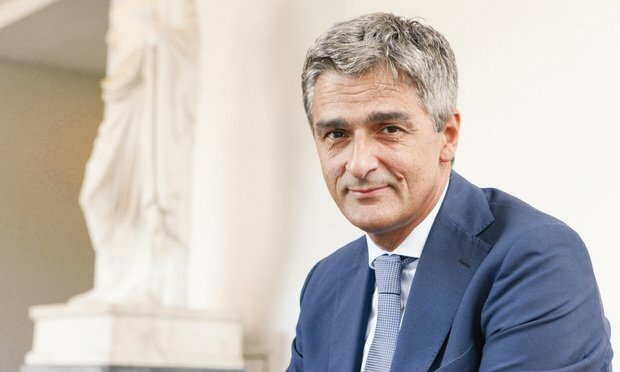 Giovanni Buttarelli, European Data Protection Supervisor. Courtesy photo. The European Union’s independent data protection authority has released his 2018 annual report, which indicates that companies are still struggling to adapt to the General Data Protection Regulation, which took effect last May. Burl Finkelstein, executive vice president and general counsel at Kason Industries Inc. in Georgia, was among the attendees of the annual trade conference for the Coalition for a Prosperous America last month. A new survey shows many companies aren't fully confident in their GDPR and CCPA readiness. Privacy lawyers said in-house counsel need to partner with IT departments to bring GDPR and CCPA procedures into effect.